Various herbs and spices can be used for not only giving a unique taste and smell tea or food. For many people, there are too many options for using them. You probably do not even guess about some ways of their usage. Today we will talk about mint. This herb not only has a great taste and smell, but it can also help you in many situations. Below are the 6 cases in which you will make us of mint. 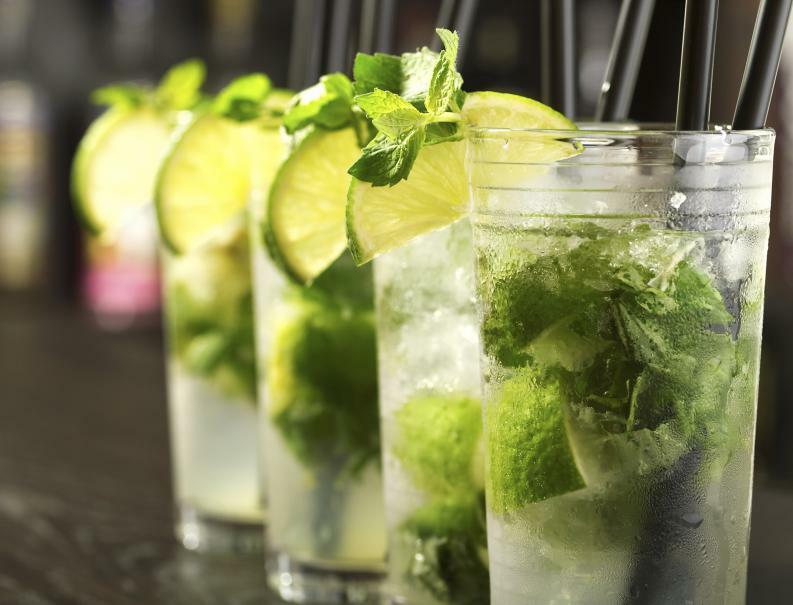 Mint helps to relieve the muscles of the digestive tract and eliminate the pain. For this reason, if you have stomach pain, drink hot tea with mint or just mint water and lemon. Mint has a strong anti-bacterial effect. Periodic use of mints in your diet can help your body lighten or inhibit infectious or fungal diseases. If you plant mint in your yard, be sure that mice and rats will avoid your area. 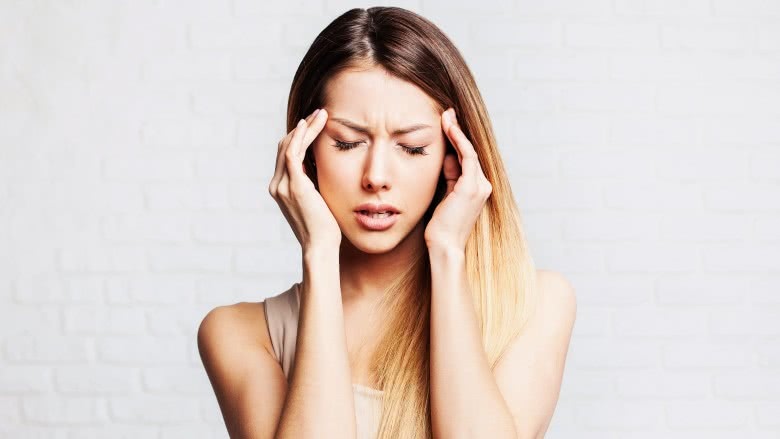 Headache is often associated with vascular spasms. 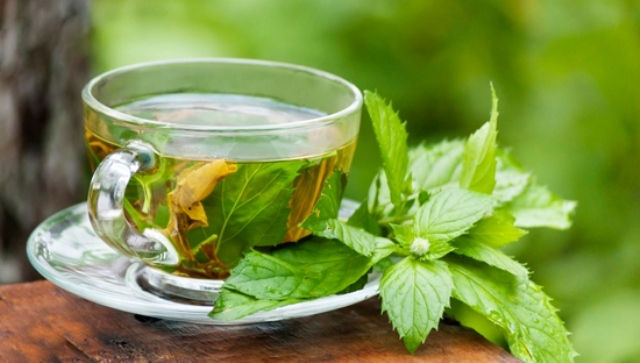 Just like in abdominal pain, it will help you with mint tea or just mint water. Do you find it difficult to breathe? Just breathe the vapor that comes out of menthol. The action will be exactly the same as with nasal drops, but this option is natural and cheaper. Do you feel that the mint must be used immediately because it starts to decay? Make ice cubes on it with leaves. Later, these cubes should be placed in water, lemonade or cold tea, giving freshness to drink.